workshop - De website van thesnifferoo! 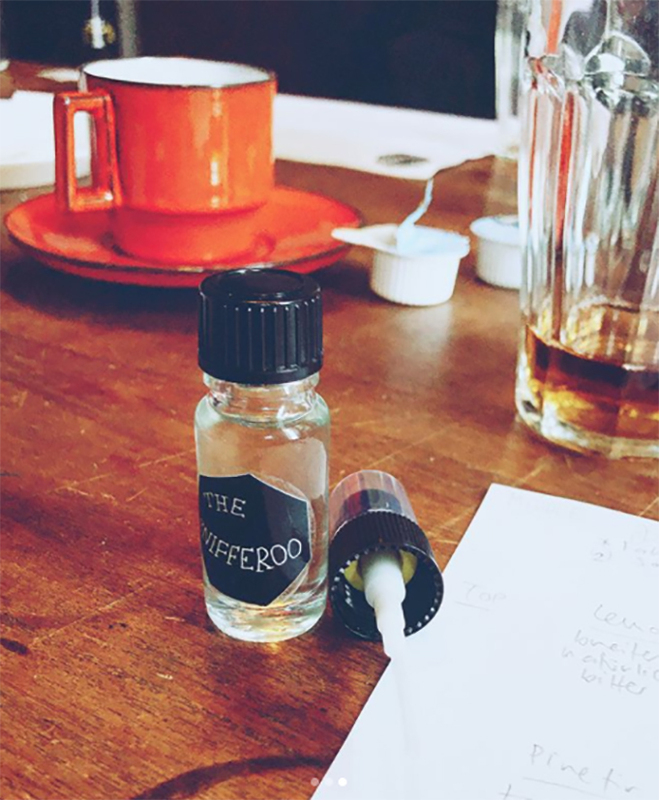 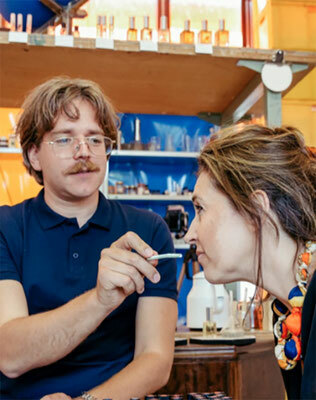 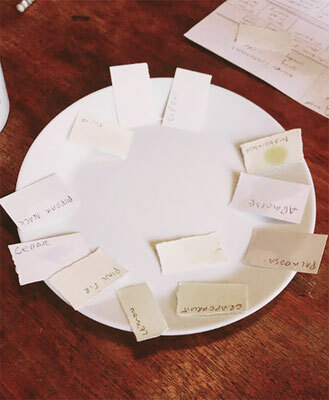 The Snifferoo Workshop is a workshop on the essence of perfume. 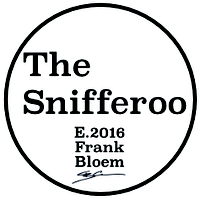 You become acquainted with a collection of essential oils and synthetic fragrances by The Snifferoo. 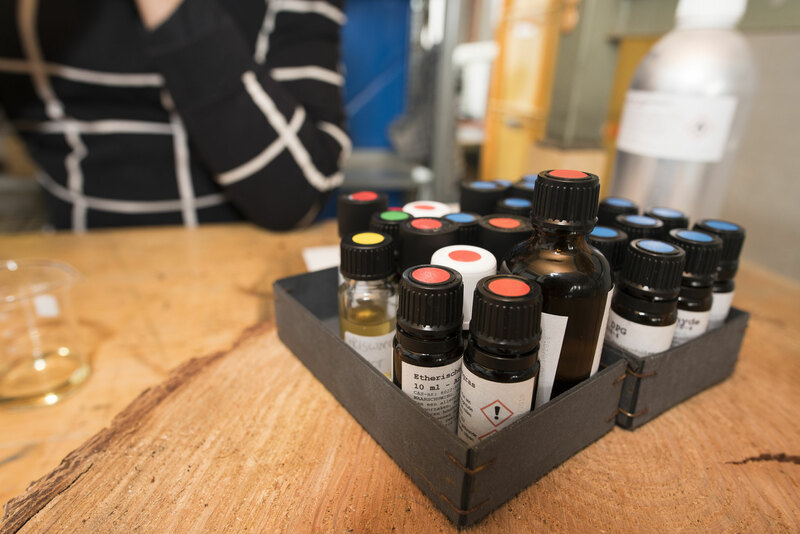 You and your group will learn about the history of perfume, methods of extraction, and synthetic fragrances. And you will create your own scent. 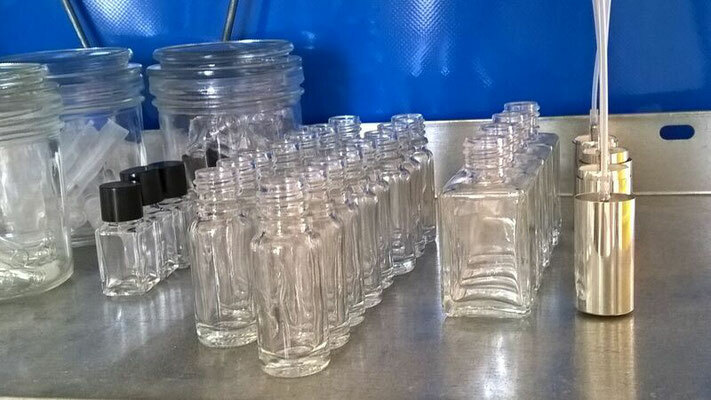 Each of the participants will go home with a 10 ml bottle of their own perfume. 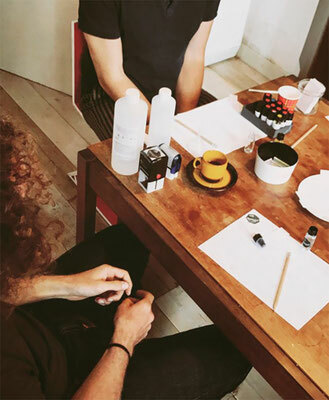 The workshop takes two hours. 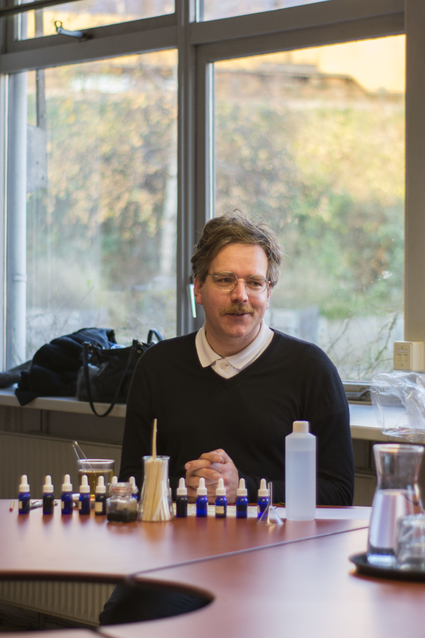 The workshop costs € 68, - per person as from 4 participants. 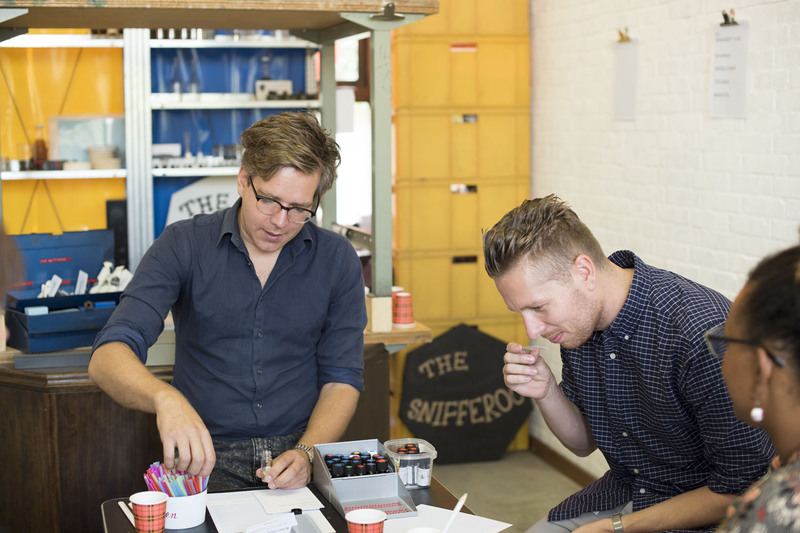 If you don't have a group you can join one of the Airbnb workshops. You can find the dates and apply for one of them here. 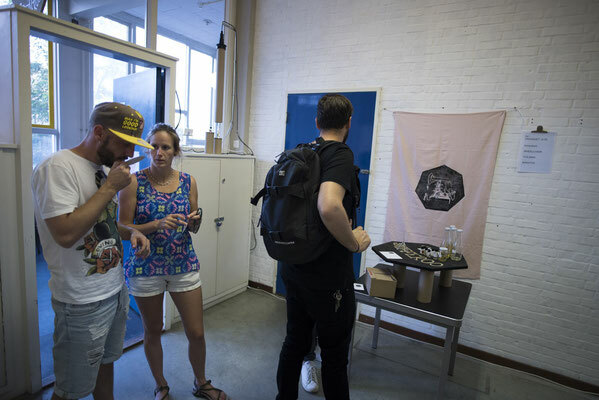 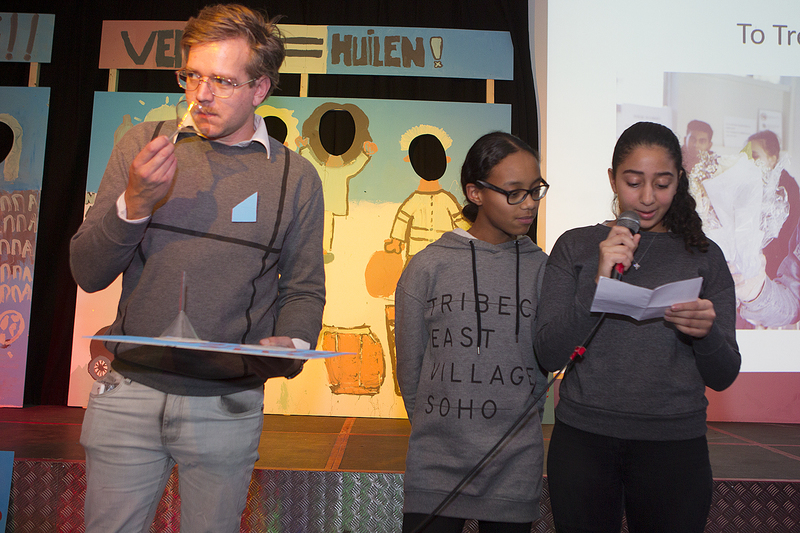 pictures by: Annelies Verhelst, Jaap Wals, Airbnb & guests.